Michael "Gooch" Gurciullo has been associated with big bands ever since he was a kid in Omaha, NE. All through jr. high and high school he played in the usual school programs, but also worked outside of those settings in professional big bands in the local area. Upon completion of high school, Gooch chose North Texas State University for his continuing education. He got to work with great jazz educators like Rich Matteson, Dan Haerle, and Jack Peterson. Outside of the university, Gooch studied privately with world famous trumpet virtuoso, Don "Jake" Jacoby. While attending N.T.S.U., Gooch formed his own big band called, "The Arctic Muther's." It was comprised of some of the best young talents in the music program at the time. He also co-led a big band with Don Jacoby called, "The Swing of Things." While still in college, Gooch did some touring with Guy Lombardo and His Royal Canadians under the direction of Art Mooney. Upon completion of N.T.S.U., Gooch gigged for a year as the featured soloist with the world-famous Glenn Miller Orchestra. After touring, he moved west to Monterey, California. While there, he free lanced from Monterey to San Francisco. He also founded The Monterey Jazz Orchestra, which played Monday nights at Clint Eastwood's Mission Ranch in Carmel. After several years in California, Gooch set forth for the Entertainment Capital of the World: Las Vegas. During his twelve years spent in Vegas, he worked most of the major showrooms and lounges with shows like The Rat Pack Is Back, Jump Jive & Wail, Don Menza Big Band, Lon Bronson All Star Band, and the Patty Janura Band to name a few. In 2004, Gooch also founded the Las Vegas Lab Band. He had the top-call players meet with him on Monday nights to bring some of the hottest big band jazz to the people of Las Vegas. He also carried the lead/jazz trumpet spot in the Wayne Newton Orchestra for over 4 years. He traveled exclusively with Mr. Newton all over the US, Canada, and the 2006 Australian Tour. In 2008, Gooch returned to his hometown of, Omaha, NE., where he married the "hometown sweetheart." Once again, he assembled, Gooch & His Las Vegas Big Band, (the midwest version). 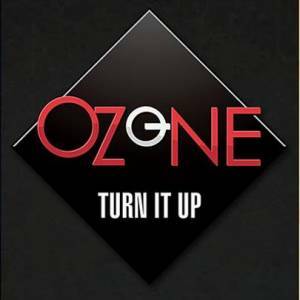 Gooch and his band found a home to play on Monday nights at The Ozone, inside Anthony's Steakhouse. They have been performing there for over eight years every Monday night. In 2010, they released their first CD entitled, "The Other Half Of Me." Gooch still works with many of the cats from Vegas in two shows called, Drinkin', Singin', Swingin' and Sinatra Forever. In addition to Laughlin and Vegas, the shows tour throughout the U.S. In 2010, they capped a successful tour of Chile, South America, returning just days before a massive earthquake struck Chile. 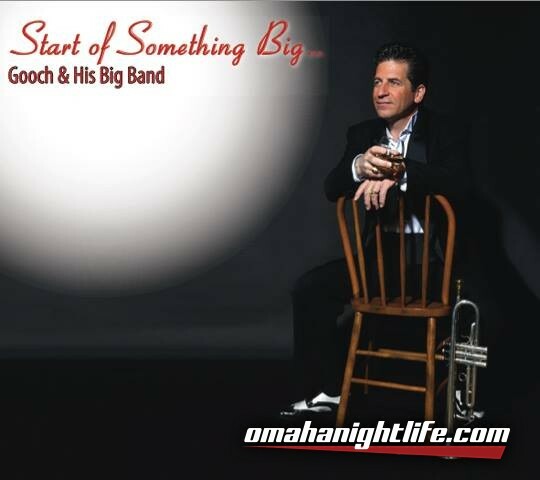 In 2015, Gooch released his second big band CD called, Start of Something Big. He is also working on his followup CD which will feature all of his original compositions. Currently, between his own shows and gigs, Gooch is on the jazz faculty at the Reggie Shive Jazz Camp in Okoboji, Iowa and with the Jazz Goes To School program in Vail, Colorado. Gooch is also touring the country with The Official Blues Brothers Review.